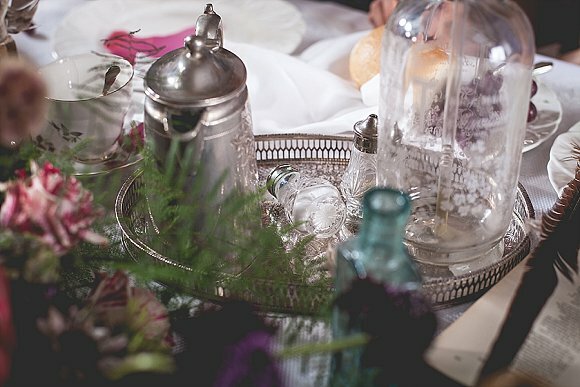 Designed and shot by husband and wife team Kristin & Mark (collectively Mr & Mrs W), I’ve a styled bridal treat lined up for you today! 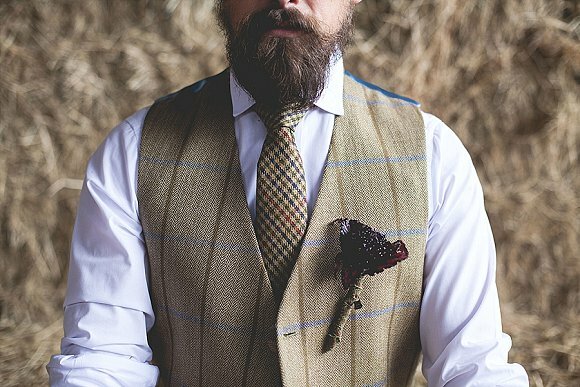 With rich colours, dramatically dark styling and texture galore, this is a decadent close to an autumnal Thursday afternoon. 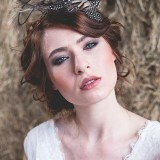 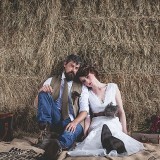 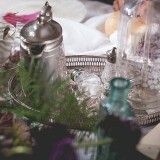 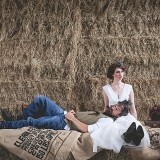 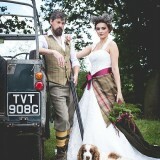 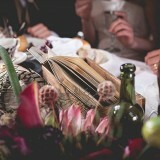 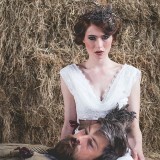 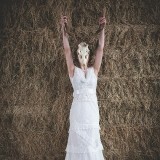 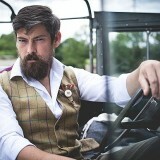 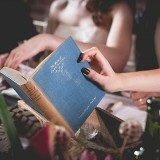 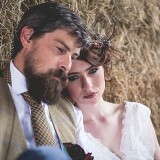 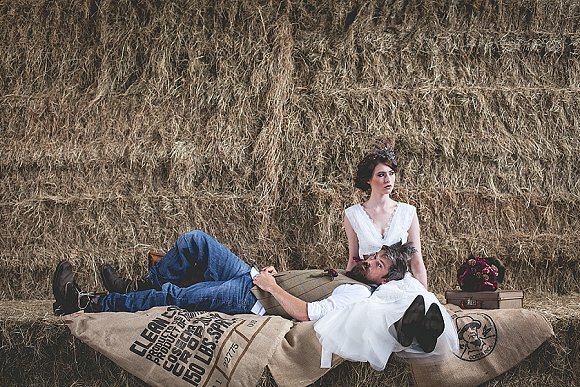 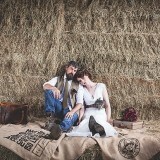 With styling and images by Mr & Mrs W.
Kristin says: Our inspiration for the shoot was in essence ‘Tweed and Country’. 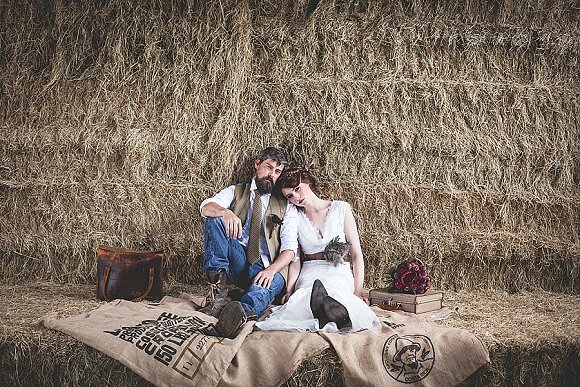 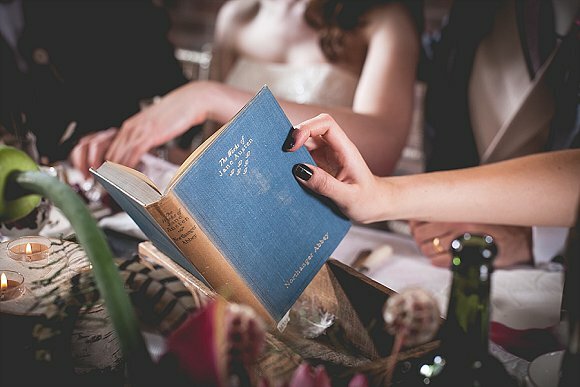 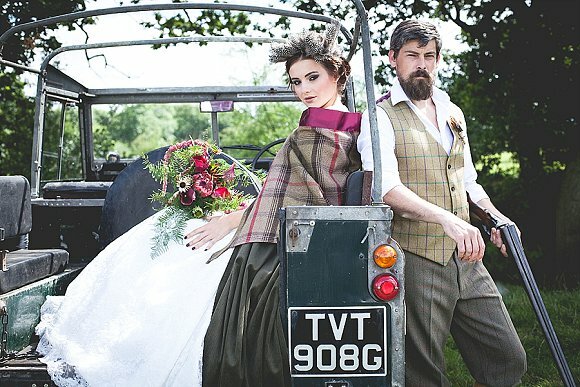 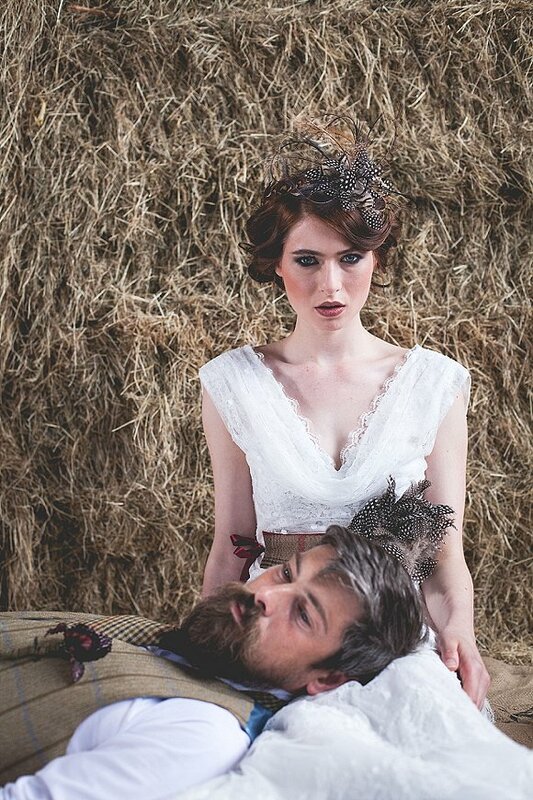 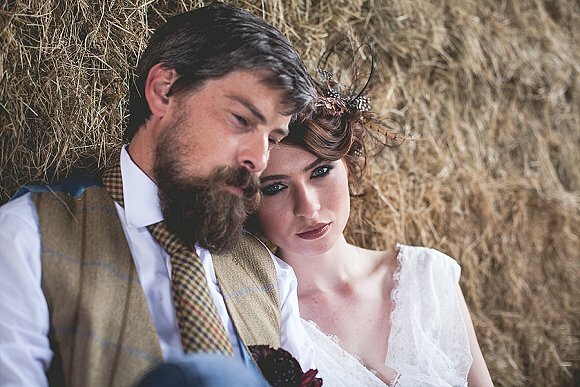 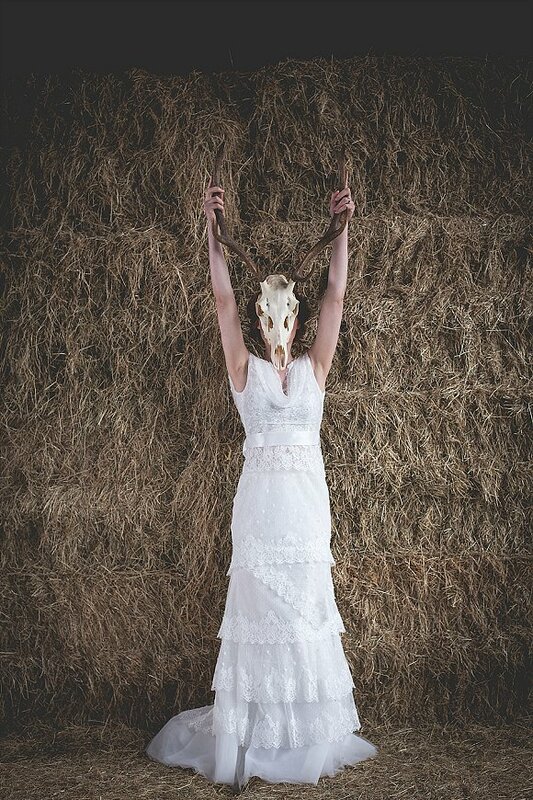 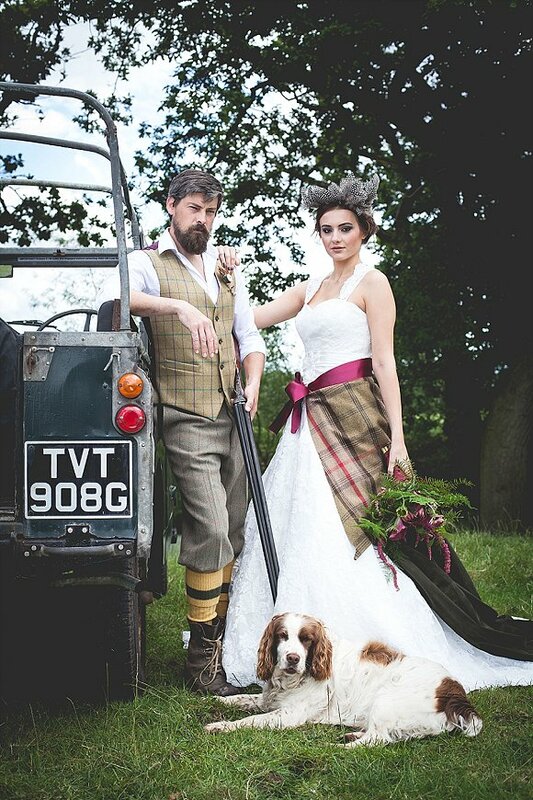 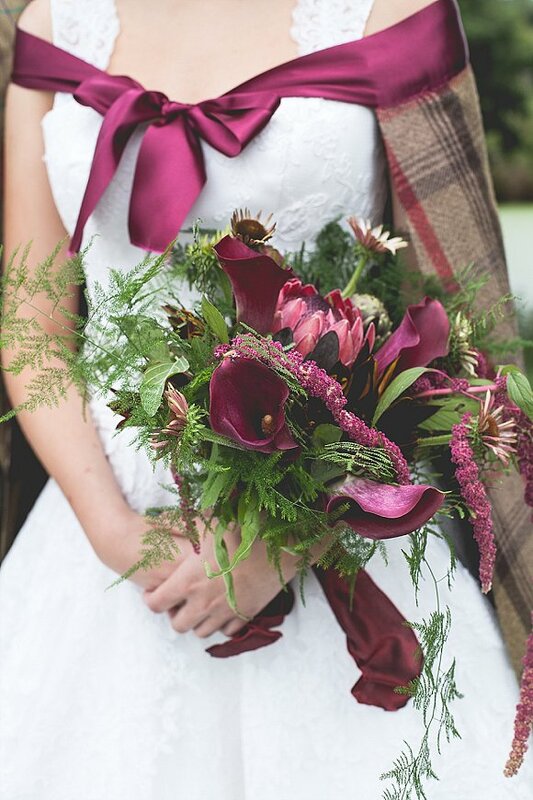 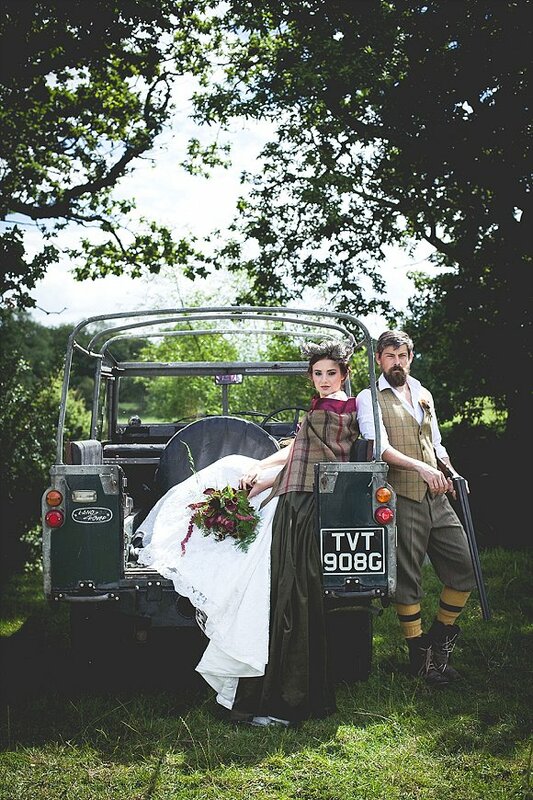 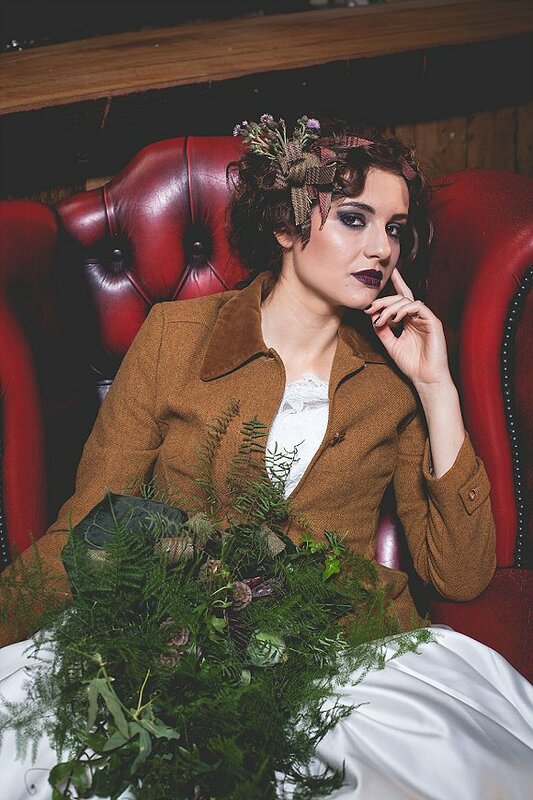 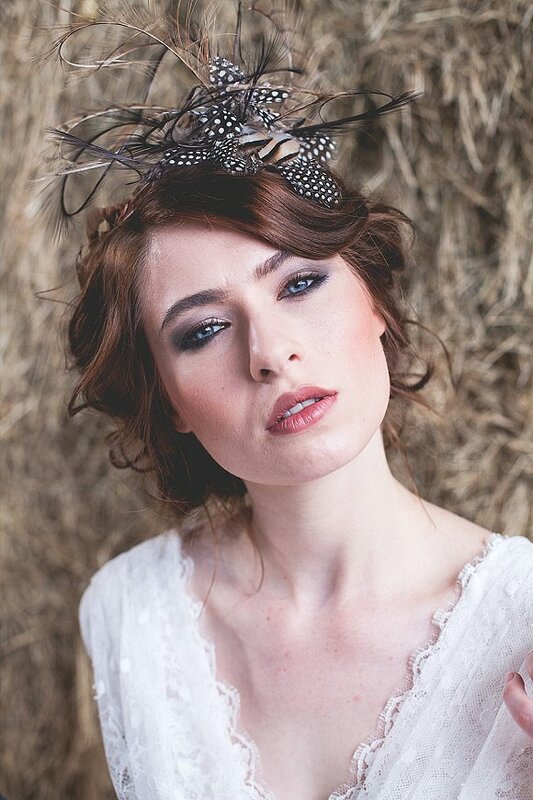 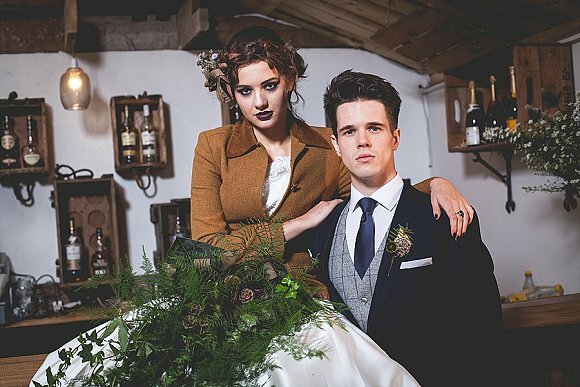 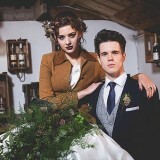 With tweed being seen more and more in wedding fashion, I wanted to incorporate it with the Bride as well as the Bridegroom and nothing encompasses tweed and country than a Cheshire farm shoot, in both senses of the word. 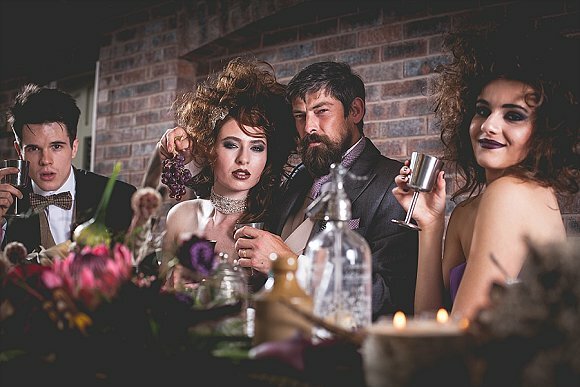 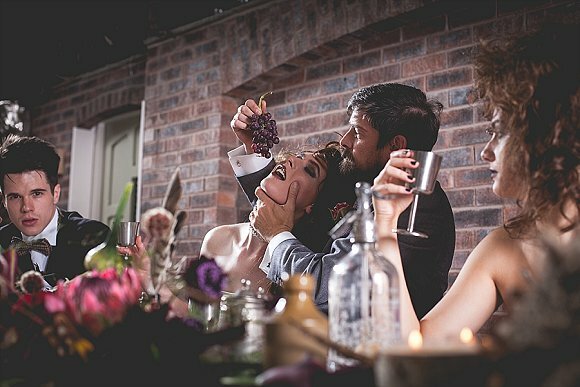 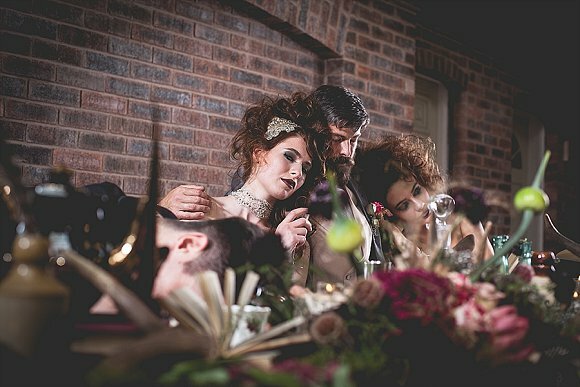 I wanted to start with outdoor pursuits and end with a debauched party and feast with a dark undertone, using antlers, feathers and the odd skull here and there. 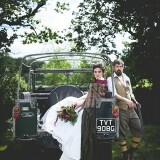 The team we used for the shoot are local to the area. 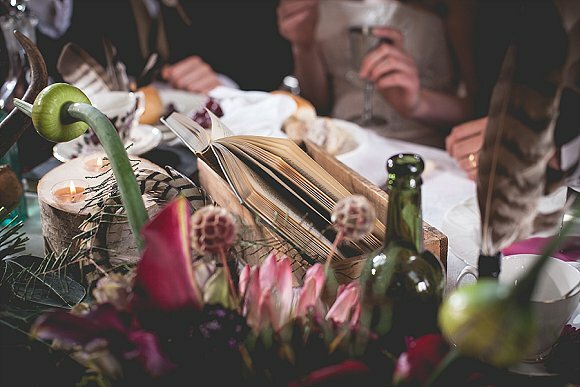 We worked together before and I knew that each supplier would provide exactly what I envisaged, which sometimes even I can’t do! 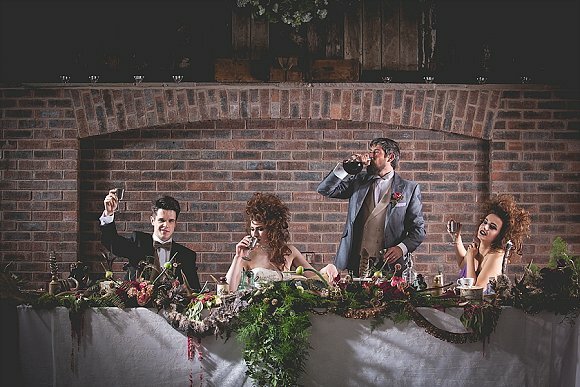 To realise my concept, the venue was always going to be Owen House as its so rustic, quirky and rural and there is nowhere quite like it in the North West. 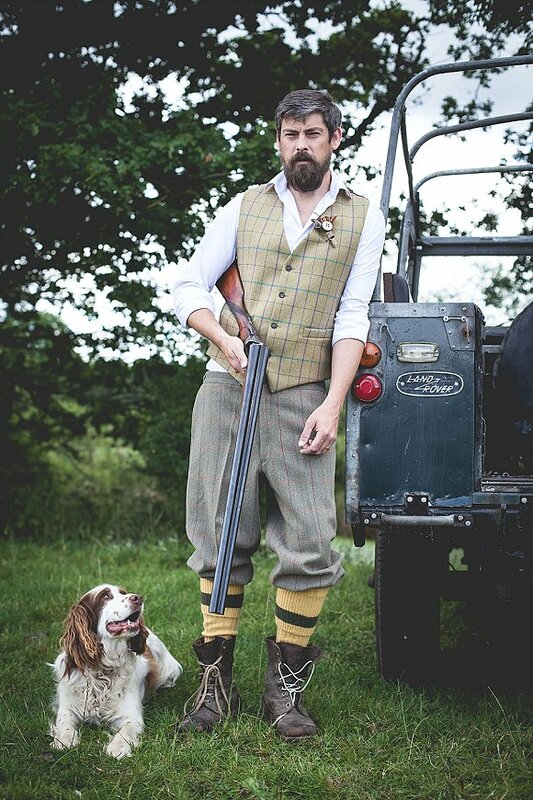 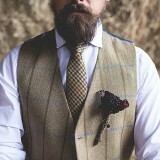 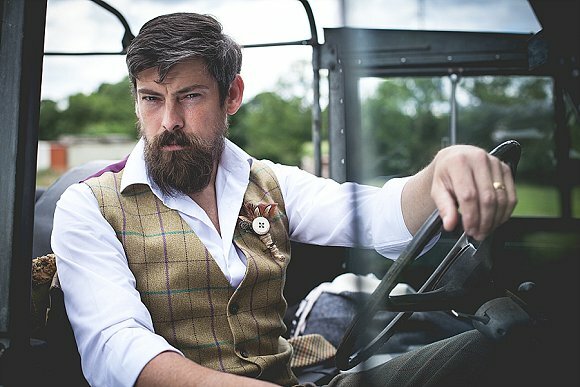 For menswear it was no contest with the tweed experts at Whitfield and Ward being close at hand, and the beautiful wedding dresses came from The Wedding Boutique Cheshire. 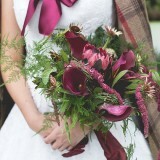 Fiona actually hand designs and makes her own styles so was able to make all the little extras I needed. 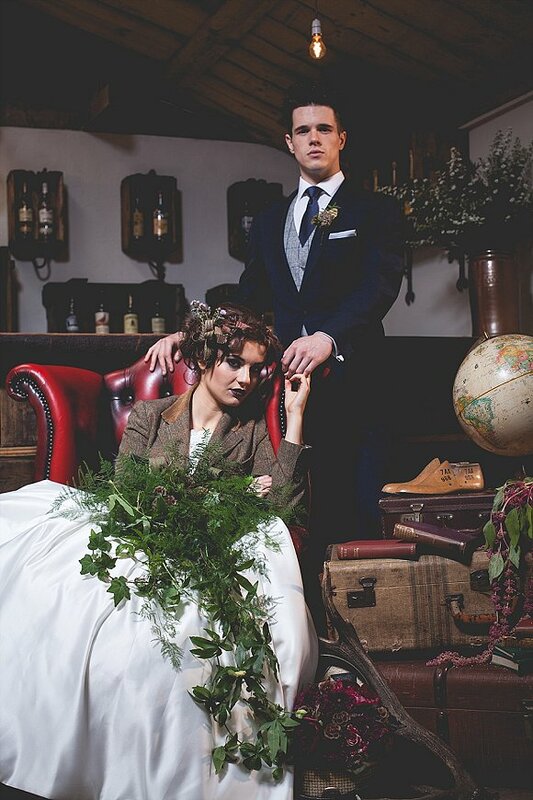 The outstanding hair and make up was by Nicholas Austen, the flowers were by Living Colour Floral Design and our props came from The Authentic Hire Company and Pretty Little Trio. 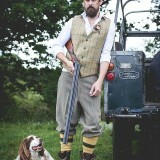 The shoot was such good fun. 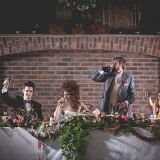 Everyone got so involved and really understood the brief. 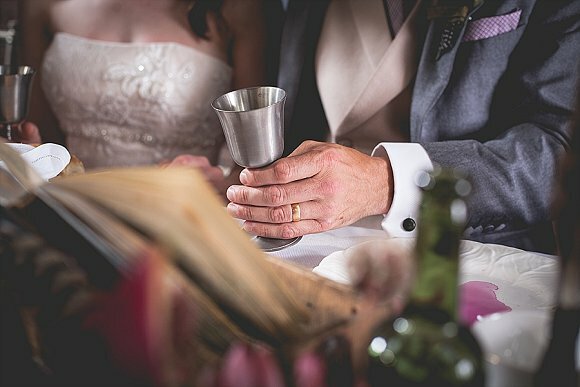 We hope that you like the results! 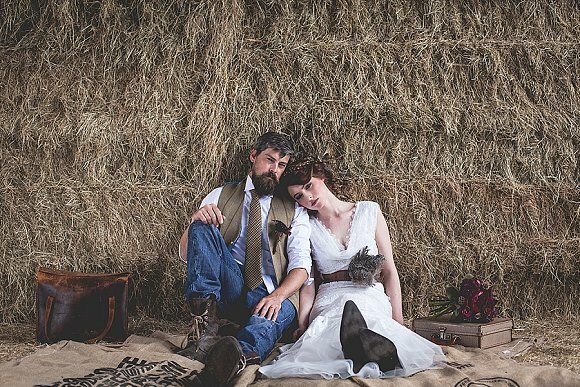 Going forward I have another couple of shoots in mind and I might even go a bit darker next time, but in the meantime I am looking forward to creating some enchanted woodlands and a sequin extravaganza in a Tipi for some real life brides. 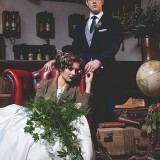 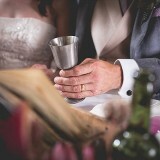 All the suppliers, props and styling are all available in and around the Knutsford area.